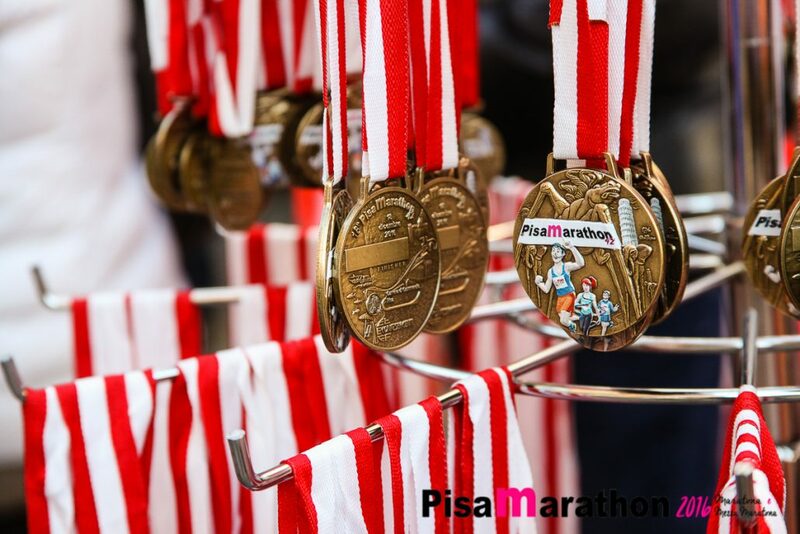 Maratona di Pisa: a month at the start. Come and spend a weekend in the gorgeous Pisa. In addition to enjoying the race, you will also be able to take advantage of various discounts for all of the exhibitions that are scheduled in the same period (vouchers contained in the Race Package). 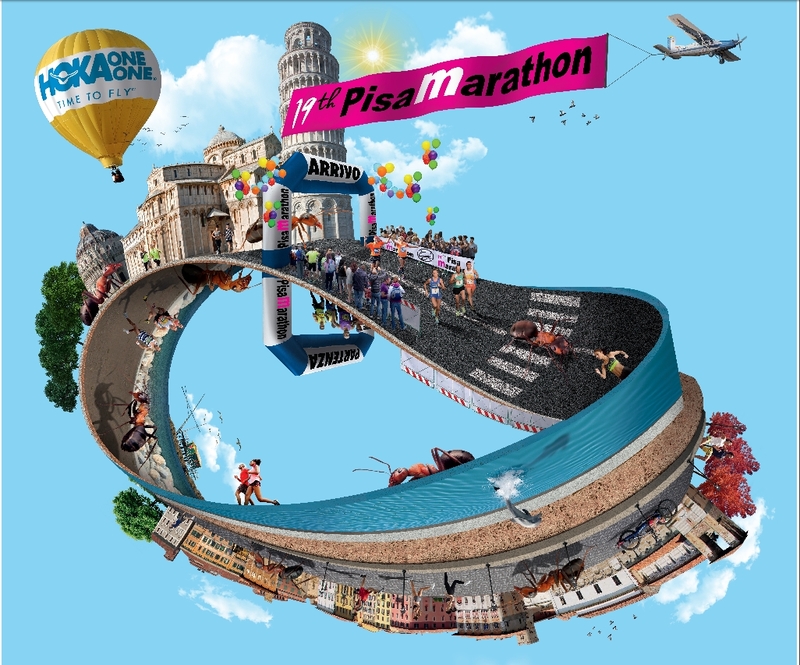 This year too, Pisa Marathon will freely offer to each athlete the possibility to track their progress and to allow their fiends and families to follow their performance. 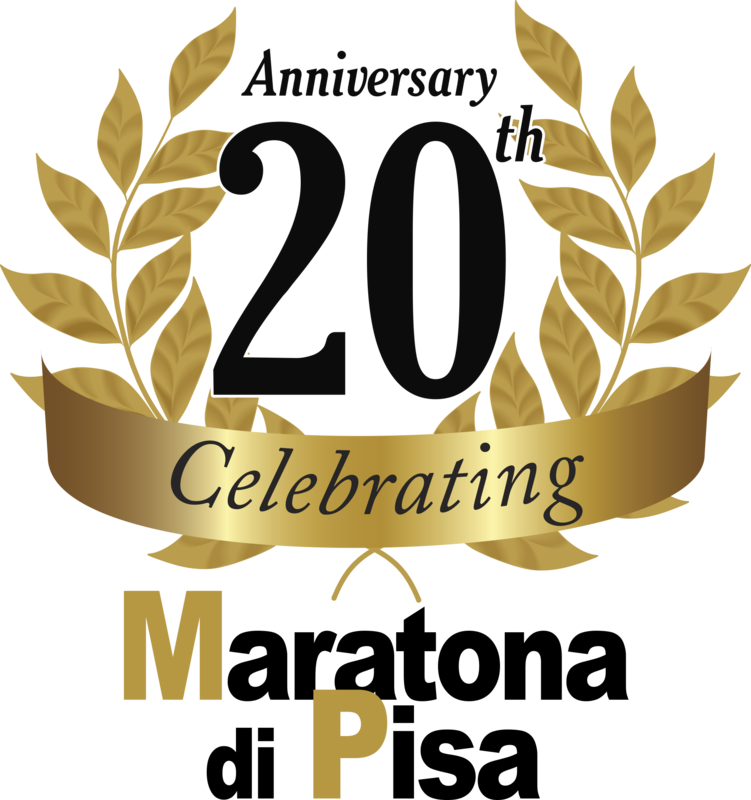 Stay tuned, for we will soon reveal the design of the new shirt and the celebratory medal of our twentieth edition. The Santa Claus Run returns this year as well. 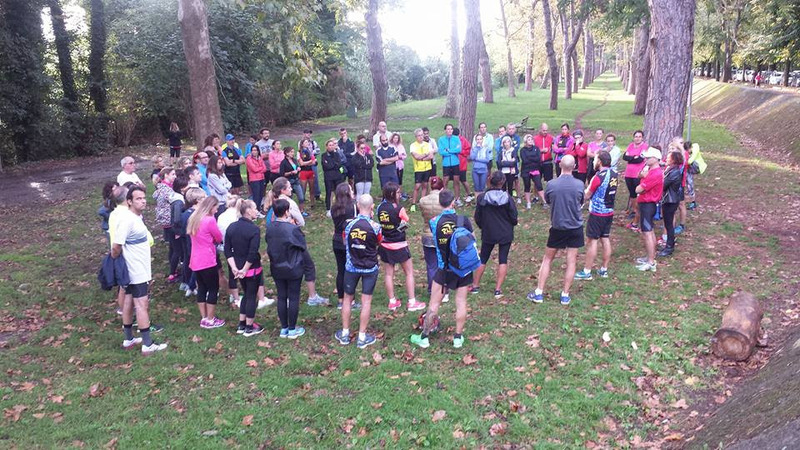 If you participate to either the full or half marathon, register your family as well. You can also register at Pisa Expo, on December 14 and 15, and remember to dress you and your kids up as Santa Claus. 3, 7 and 14 km tracks available. 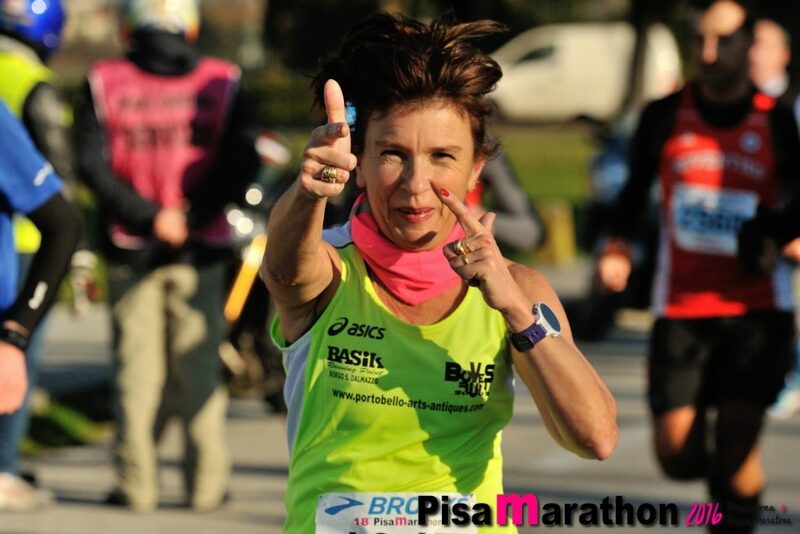 We will be present with our stand and we will offer you insight on both Pisa Marathon and Half Marathon, as well as registration at extremely advantageous fees for all the events organised by 1063AD in Giglio Island, Piombino and Peccioli.